They're already winners, because they're quitters. Not so long ago, we put out the call for people who want to give up smoking. In association with NiQuitin, the idea was that we would give them a series of challenges over the course of 10 weeks with the light of a €2,000 holiday at the end of the tunnel. After getting a great response from our readers, we've narrowed it down to the eight groups of two below. We've got folks from Dublin, Cork, Louth, Galway, and Offaly so plenty of representation for people from all over the country. 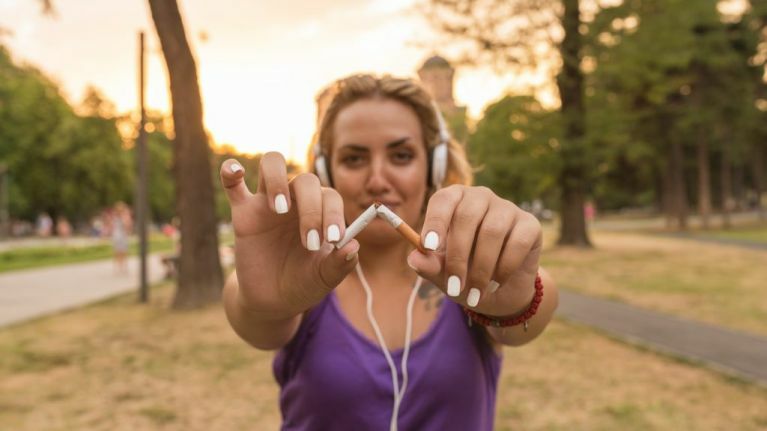 The teams will take on 10 weeks of fitness challenges, with the guidance of London based addiction coach Raul Aparici to carry them through the highs and lows of the quitting journey. Raul will be sharing weekly videos that will help them on their journey from smokers to quitters. We’ll be posting the videos online for you and anyone else who wants to kick their smoking habit. They've all participated in VO2 testing before we start the challenge, which tests their cardiovascular health and overall fitness profile. The reason we do that is to see how much of an effect quitting smoking will have, as we'll be testing them again at the very end. They're all excited about getting started, so read on to find out a little bit about them. You can keep up to date with their progress by following the #QuitToFit on social media. 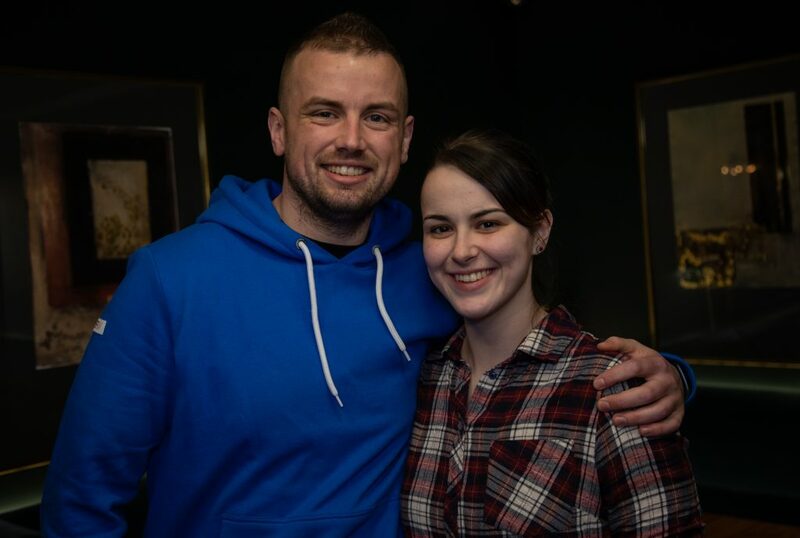 Rob and Ciara are a couple from Cork, and they want to be able to save money, feel better and improve their fitness. 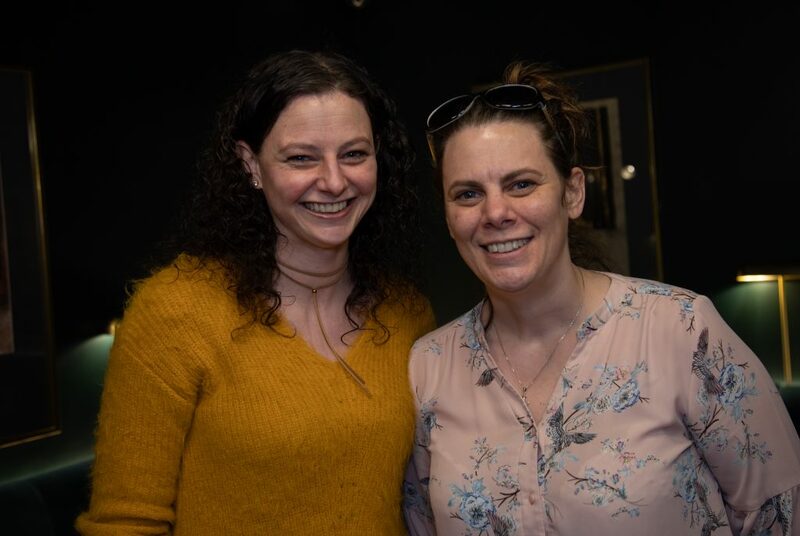 Nicola and Lorna are two sisters from Galway who hate the smell it leaves on their clothes and are tired of feeling so lethargic all the time! 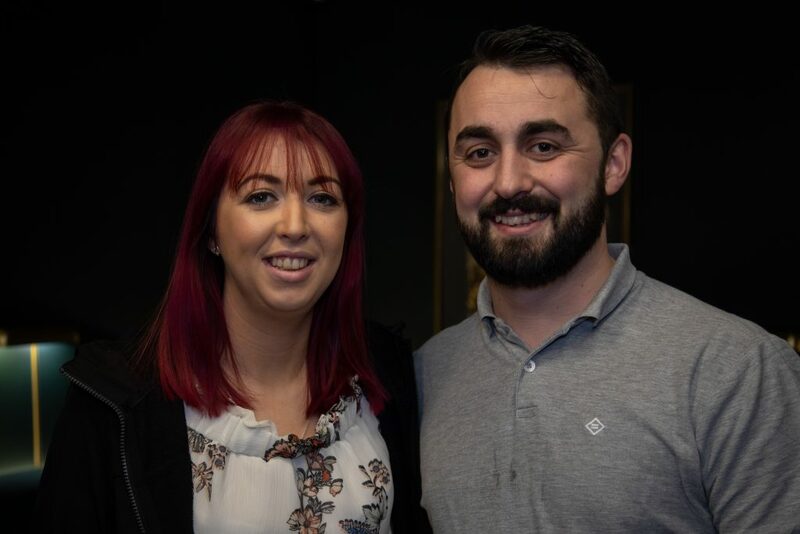 A young recently married couple from Tullamore, Kim & Dean are planning on starting a family and want to get healthy for that and have a long life with their future children. 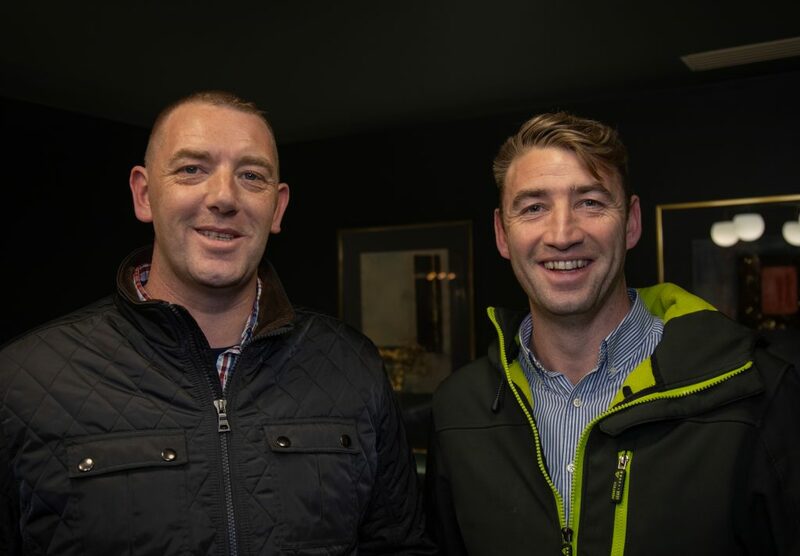 Bernard and Sean are two brothers from Louth who both have children they would like to try and quit for. 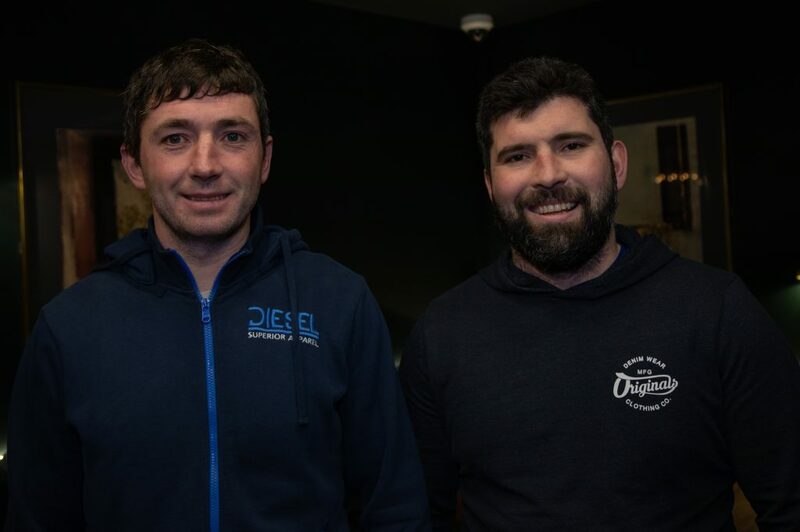 Two Brothers from Dublin, Dan & Chris have been smoking for many years and have tried unsuccessfully a couple of times to quit. They are both hoping this challenge will help them quit once and for all! 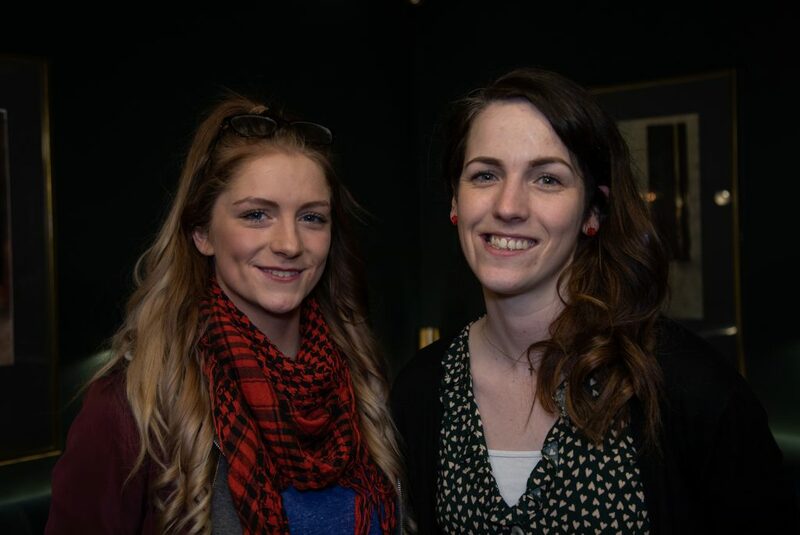 Two women from Dublin, Laura and Clare want to quit because they both think it's a horrible habit, a waste of money and know it will only have negative impacts on both of their futures. 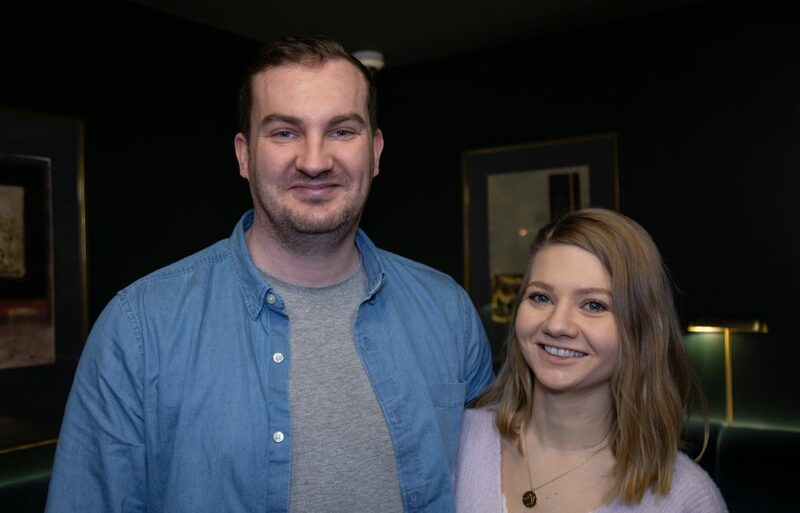 Keith and Magdalena are a young Couple from Dublin, who want to quit to improve their overall health and not to be dependent on something so lethal! Combining nicotine patches and nicotine lozenges is clinically proven to be an unbeatable way of quitting. *Try the NiQuitin 14mg patch for 24-hour craving control and NiQuitin 1.5mg mini lozenges for craving relief. NiQuitin Clear 21 mg, 14 mg & 7 mg 24 hrs transdermal patches and NiQuitin 1.5mg and 4mg Mini Lozenges are stop smoking aids that contain nicotine but you still require willpower. Always read the label.